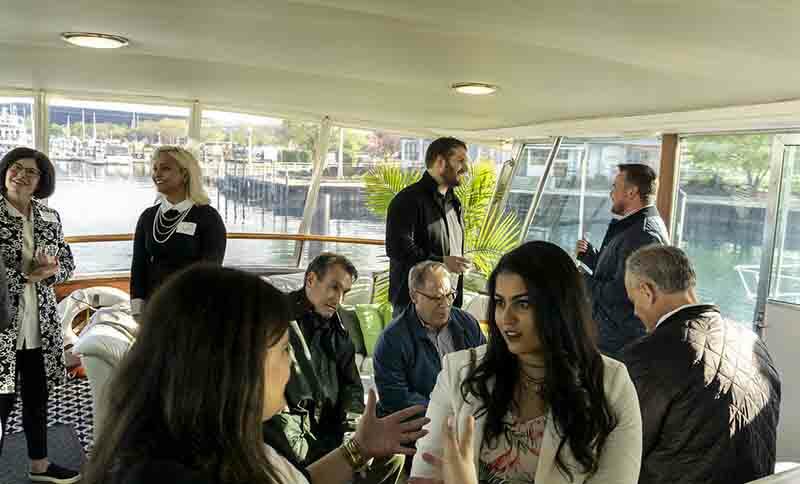 Each year URB Remodeling hosts completely free Networking Events, appropriately named ‘Friends Refer Friends Charter’, for the Realtors of Chicago aboard Adeline’s Sea Moose. It has been my experience something always good comes from mixing business with pleasure and having success-driven attendees, like yourself, all sharing a full private luxury yachting experience as well as the best view of Chicago’s skyline, I can promise you plenty of both. There’s even more rewards for you too share-in. URB Remodeling is a Hope and Hope Partner of the United Relief Foundation a 501(c)(3) humanitarian aid organization dedicated to the service of the men and women who served our Country, and even though this charter is NOT a fundraiser it is part of Standing Tall Honor Cruises. 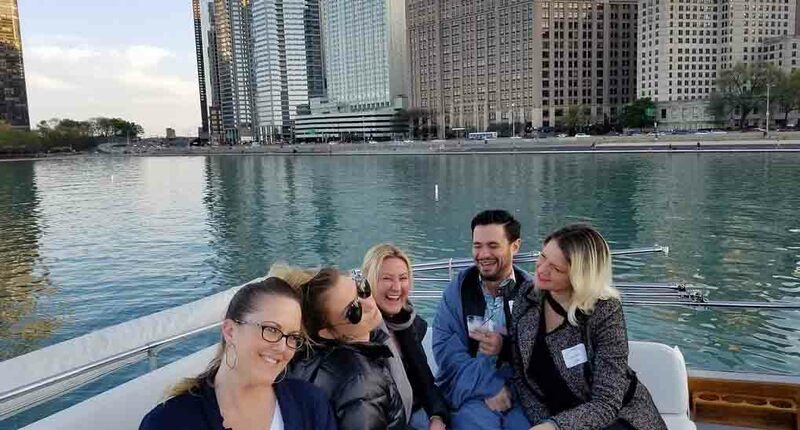 Chicago Private Yacht Rentals takes great pride and pleasure in providing Adeline’s Sea Moose passengers an abundance of personal attention and pampering, and even going the extra mile like providing this webpage specifically for URB Remodeling hosted charters. To attend, please fill out the form below and submit before we are booked up! All fields need to be completed and URB’s event coordinator will follow-up with confirmation.